Labour has fallen behind the Tories for the first time since the election as Theresa May doubled her advantage over Jeremy Corbyn despite the farce over her botched Brexit deal last week. A YouGov poll carried out after May finally got over the finishing line for an agreement with EU leaders showed the Tories had reached 42 per cent, up two, and a one point advantage over Labour. The results of the survey, carried out for The Times, are within the margin of error but will come as a boost for May given speculation that her humiliation at the hands of the DUP last week – when the Northern Irish party vetoed the prime minister’s first attempt at a deal – could prompt a fresh Tory coup against her. 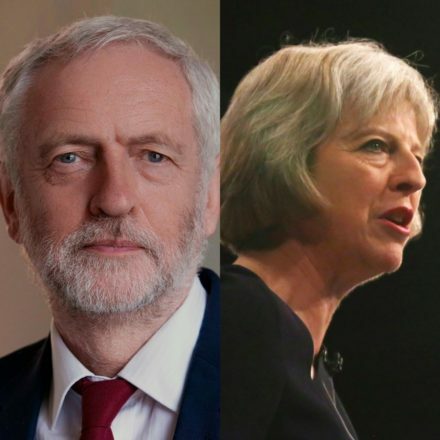 Today the research also shows that May has doubled her advantage over Corbyn as to who would make the best PM. May, who squandered the Tories’ majority in June, was backed by 37 per cent, up three, while Corbyn was on 28 per cent, down two. The final prime minister’s questions before Christmas takes place tomorrow. Who would make the best prime minister?